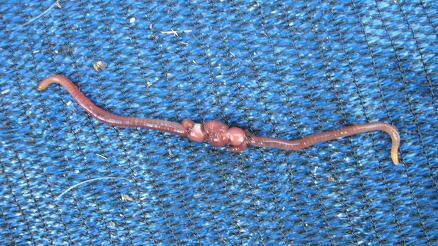 I would like recycle large quantities of food waste and other organic materials with the help of earth worms. 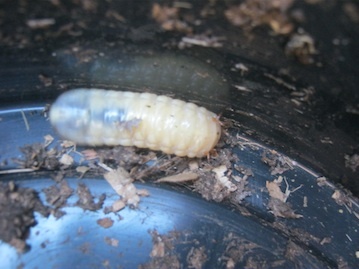 Thats why I would like to find out more about Vermicomposting. We are busy developing a construction site where (at its peak) 300 employees will reside permanently and 260 employees will be on site daily for 8 hours of which 60 will be working in offices. The closest landfill is 70km away by gravel road, and to be frank - not in a good condition (no access control, windblown litter, etc.). I would like to minimize the waste I dispose of at the landfill site by possible composting all the paper and food waste. So, on average, how much food and paper waste does the average person create daily? And how many worms will a need per person? 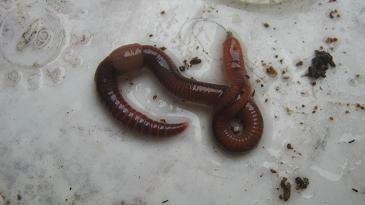 Also, how many worms can I hold per litre in a worm farm and finally, how much would that cost me? Any other information that may help me? Hello, as I understand you correctly there will be 300 employees permanently staying and working on your site and an additional 260 will be spending about 8 working hours per day on site. 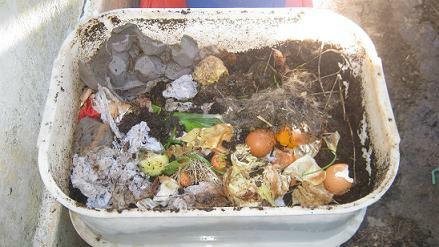 As an average person produces on average 2.2kg of waste per day and half of that could be rated as organic materials that are recyclable in worm farms your employees could easily produce more than 500kg of organic waste per day. build out of bricks or concrete blocks. 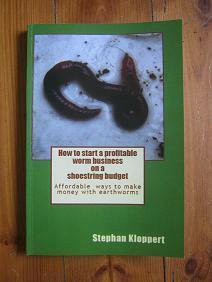 4000.000 worms would cost about R 600.000 at the moment. 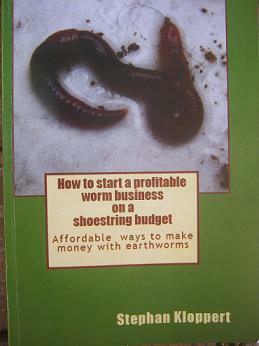 You would as well be able to start with a smaller amount of worms to reduce your initial investment costs and multiply your worm herd on site. We work on a maximum of 10.000 per square meter. If you have further questions or would like to get a quote for the project please don't hesitate to contact us.